We warmly welcome new and old customers to contact with us, we will do our best service for you! Our company have been enjoying high reputation for our fine products and service. Q: How long is your delivery time9 A: Generally it is 5-10days if the goods are in stock. 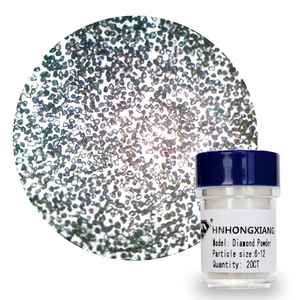 Chemical Nickel-plated Synthetic Diamond Micro-powder The products are mainly used in resin-bonded wet-process grinding products. Chemical nickel-plated products have a wider granularity range than that of electro nickel-plated products. Other Products Principal products of the company include Synthetic diamond powder, diamond grits, diamond paste. Outstanding in dispersibility, shape and purity, can meet special requirements of customers. Nearly sphere products, improve the strength of particles and prolong the working life significantly. 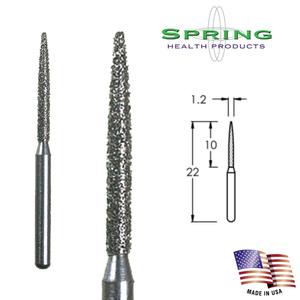 Wire drawing dies and precise soft lapping plates Electroplate diamond wheels. Item Coated Diamond Grit Material Synthetic diamond Dimensions of Coated Diamond Abrasive as Follows Types Particle Size (Mesh) Chemical Nickel-coated 50/60mesh - 400/500mesh, 5&mu;m - 60&mu;m etc. Titanium-coated 50/60mesh - 400/500mesh, 5&mu;m - 60&mu;m etc. Picture of Coated Diamond Grit Contrast Chart of Particle Size Main Diamond Products in Supply Packaging & Shipping Packaging Details : Standard packing, or as per customers' request Delivery Details : Generally 3-5 days if in stock, which largely depends on order quantity & requirements. 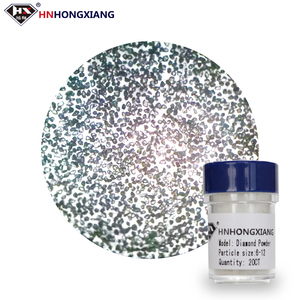 synthetic diamond powder rvd,diamond 300 grit Henan Yalong Superhard Materials Co.,Ltd. , established in 1992, is one of the largest professional producers of superhard materials . Any questions or requirements about synthetic diamond Micro-powder, please feel free to contact us through Email and Skype, also welcome to call us directly.Thank you! 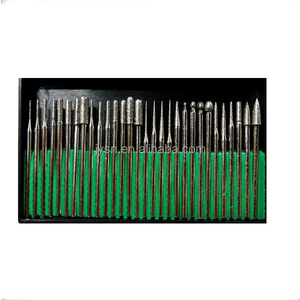 For making resin bond and vitrified bond abrasive tools, electroplated products and drilling tools etc. 2. The manufacture of metal bonded abrasives, ceramics bonded abrasives or polishing, etc. 5. Resin, ceramic bonded abrasives or polishing 6. Metal bonded abrasives, electroplating products. (2)Rust removal of cast steel grit: Rust removal of casting, forging, steel plate, H type steel, steel structure, descaling of forging. (3)Shot blasting of cast steel grit: Shot blasting of profile steel, ship board, steel board, steel material. (4)Shot blasting of cast steel: Shot blasting of steel board, profile steel, steel structure. YWD 2290 consistent crystal color, regular shape, good trandparancy, high strength and great thermal stability, applied to make tools for sawing all kinds of hard stone and concrete, also suitable for geological drills. YWD 2180 complete crystal shape, perfect cubic octahedron, good diaphaneity, high impact strength and thermal stability, suitable for high grade cutting, drilling, and grinding tools. YWD 2160 complete crystal shape with full surface, good diaphaneity and low impurity, high strength, suitable for circular saws, frame-saw and geological broaches. Xingtai Abrasives (Fujian) Technology Co., Ltd.
YOU CAN PLACE A TRIAL ORDER TO EVALUATE THE PRODUCT QUALITY. FREE SAMPLES CAN BE PREPARED FOR QUALITY TEST. OUR SHIPPING PORT IS XIAMEN PORT WHERE IS NEAR TO US . BONZER cast steel grit G40 Main Parameter 1.Hardness: GP / GL / GH steel grit GP: HRC42-52 Newly made products with angular, the grit are gradually rounded off in use and its particularly suited for oxide skin pretreatment. GL: HRC53-60 Harder than GP steel grit, also loses its sharp edges during shot basting and is particularly suited to surface preparation applications. GH: HRC60-64 High hardness, sharp edges remain during operation, mainly used for compressed air shot blasting equipment. 2 . Alibaba.com offers 4,091 diamond grit products. About 24% of these are abrasive tools, 18% are abrasives, and 1% are other metals & metal products. A wide variety of diamond grit options are available to you, such as free samples, paid samples. There are 4,084 diamond grit suppliers, mainly located in Asia. The top supplying countries are China (Mainland), India, and United States, which supply 97%, 1%, and 1% of diamond grit respectively. 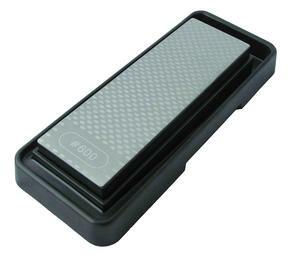 Diamond grit products are most popular in Domestic Market, North America, and South America. You can ensure product safety by selecting from certified suppliers, including 1,158 with ISO9001, 195 with Other, and 132 with ISO14001 certification.